Every day I walk down Gibbs Street, go through the wooden, windowed double doors into the Main Hall of the Eastman School of Music, look down the corridor to the Grand Staircase, and see the entrances to Eastman Theatre and Kilbourn Hall on my left and right, I try to stop and think of my teachers and so many others’ teachers. Eastman has been, and still is, home to them all. For those fortunate to receive acceptances and attend the school, you will find an agreement among them all that there is indeed a unique spirit that exists inside of these walls. Ask anyone about their first concert in Eastman Theatre, and they can tell you the pieces they played, who conducted, who they played it with, and all the crazy things that happened. They will also tell you that it changed their life. As a Master’s student graduating in May, this semester definitely represents my peak familiarity with the school. I don’t have trouble finding classrooms in the annex anymore, I don’t tense up or freak out when I see Professor Burritt in the Main Hall, the winter isn’t as miserable and annoying, and I can tell you what all of my friends order at Javas. I also know that if I ever want to find a practice room that I just need to wake up early before the madness ensues. But a few weeks ago, I caught myself. I was rehearsing on the Eastman Theatre stage with the Eastman Wind Ensemble, and once 5:25pm came, I packed up, covered the timpani, and left the hall. I realized I never looked out into the hall. I didn’t look up at the chandelier. I didn’t really think much at all about where I was. I don’t even think that I was listening to the sound that much. I didn’t talk to anyone either. I was taking it all for granted. And there are countless people out there that would give up anything to be here. Flashback to senior year of high school, getting rejected from Eastman in the Spring of 2012 wrecked me. It was my dream. It exemplified everything I wanted to be as a musician, and it didn’t pan out. Thanks to three years of studying with Dr. Christopher Norton (Eastman BM ’83, MA ’86) as well as countless conversations after class with Dr. William Pursell (Eastman BM ’52, MM ’53, DMA ’95) during my undergraduate study at Belmont University, dreams became reality when I was given the option. Four years of crushingly difficult yet diligent musical improvement later, the doors were finally opened for me, and in November 2016, my name was on the list of members of the Eastman Percussion Ensemble. Surreal….and it’s one of the few things I still haven’t gotten used to. Considering all the sacrifices, blistered hands, early mornings, late nights, and general hardships that I went through just to get here, why would I ever let something as casual as familiarity soil that feeling? Eastman is too special, not just to me but those who came before, to let that be the case. So, if you are auditioning at Eastman this year, know that you are not auditioning for a school. You are auditioning for a family. 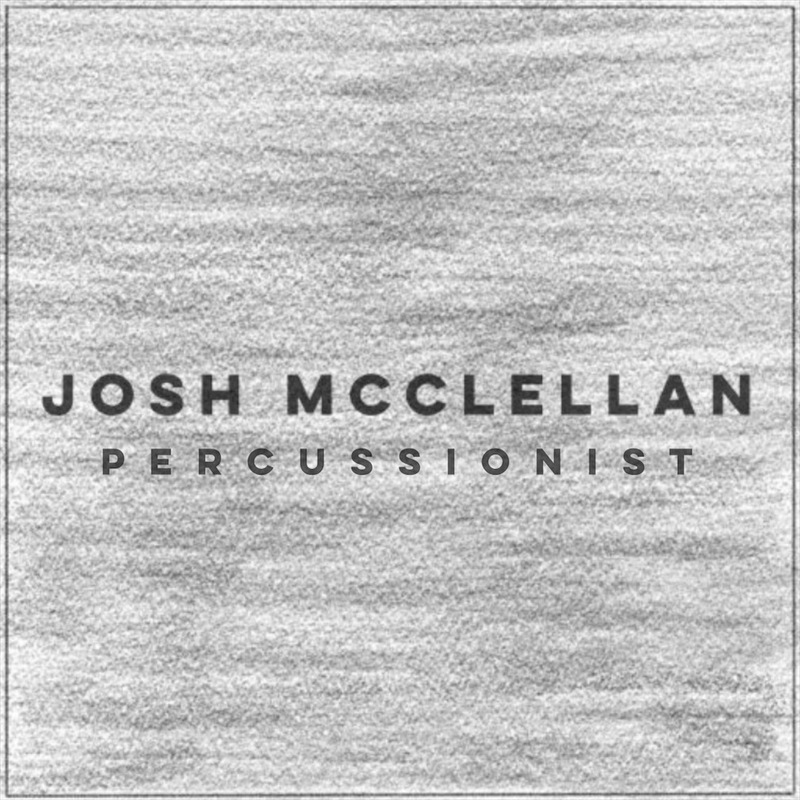 Josh McClellan is a percussionist currently studying at the Eastman School of Music in Rochester, New York.